Beyblade: Let it Rip (Sony PlayStation 1, 2002) - Complete!!!! 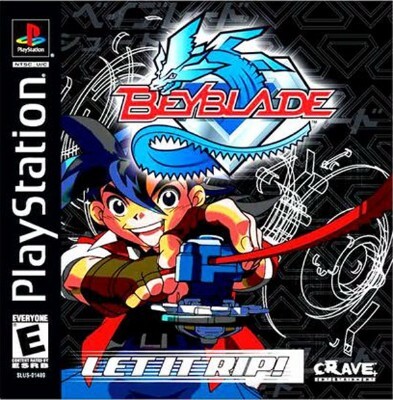 Beyblade: Let it Rip (PlayStation PS1) FREE SHIPPING!!! Beyblade Let it Rip for Sony PlayStation 1, PS1 Action Game, Mint Condition!